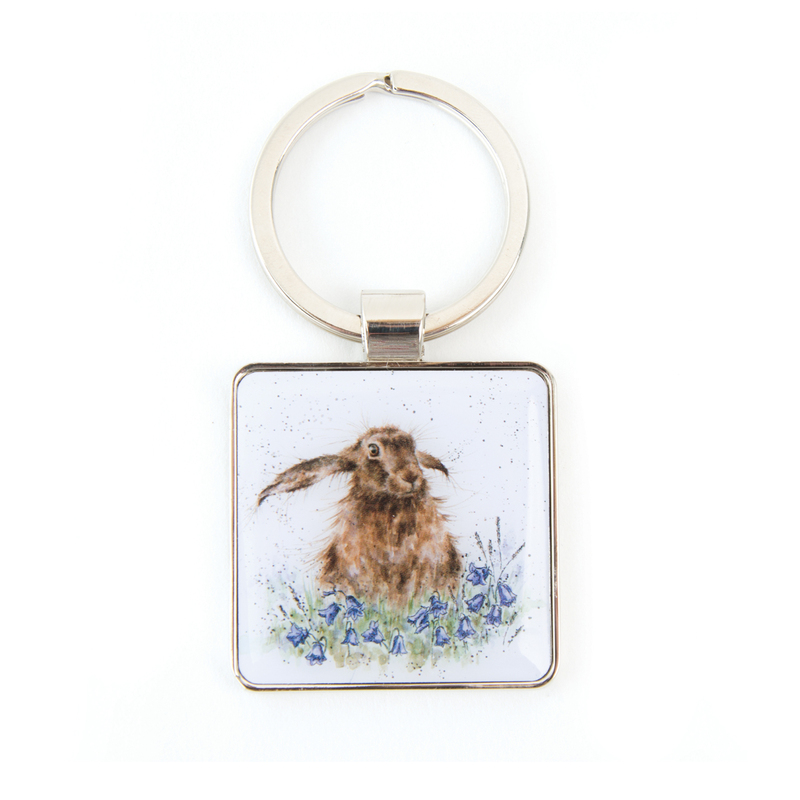 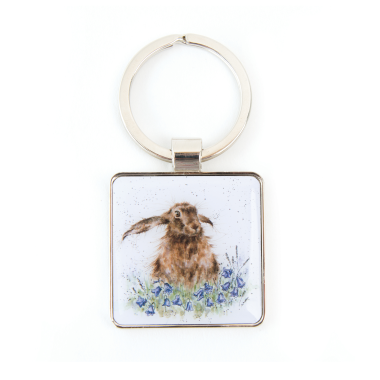 Each keyring is cast in hard wearing zinc alloy metal with a resin domed finish on the front. On the reverse there is a laser etched logo. 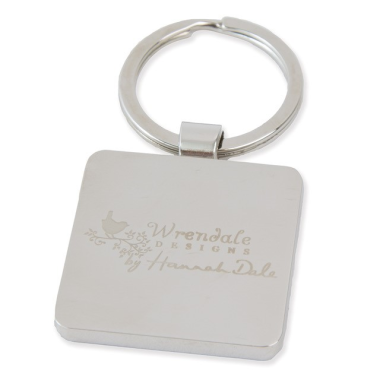 The front of each keyring measures 4cm x 4cm with a total height of 8cm including the ring.